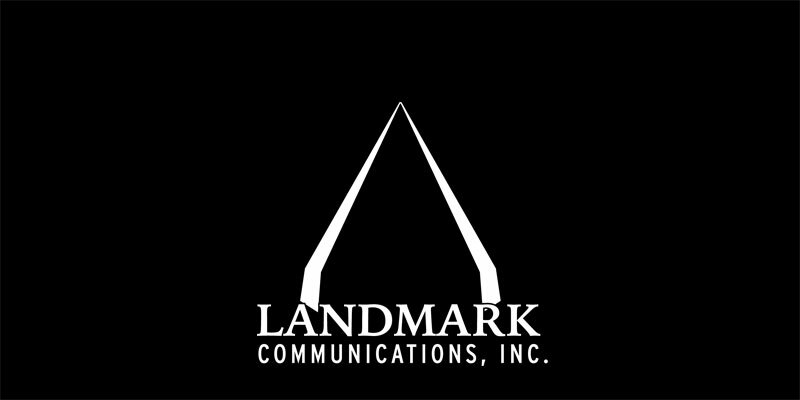 Landmark Communications is a full-service political advertising and consulting firm based in metro Atlanta. With more than 28 years in business and 2,000 elections of experience, no political consulting firm in Georgia has enjoyed watching more clients win than Landmark. Landmark’s clients rely on our proven record of highly accurate polling, our proprietary database targeting system, and the most effective advertising tactics in the industry. 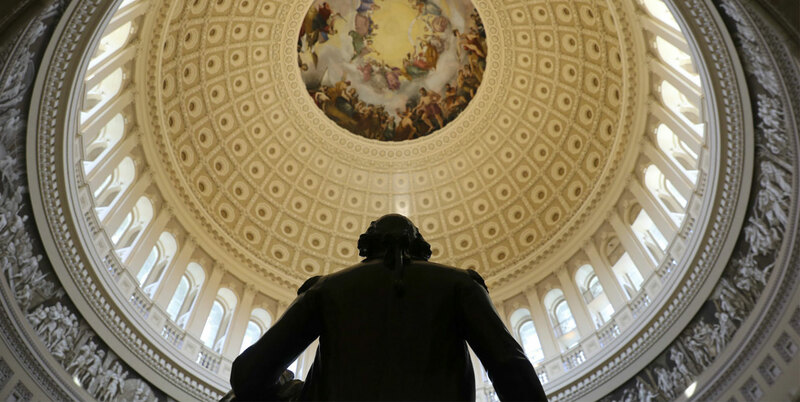 The firm provides the latest in political technology, direct mail, television and digital media to help facilitate a win.